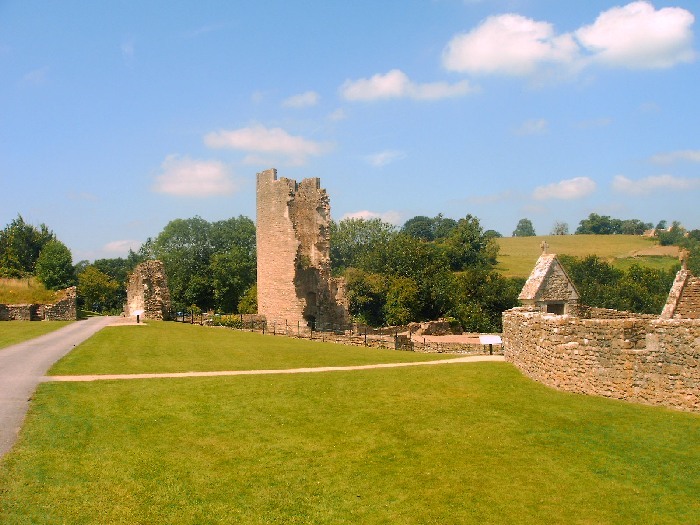 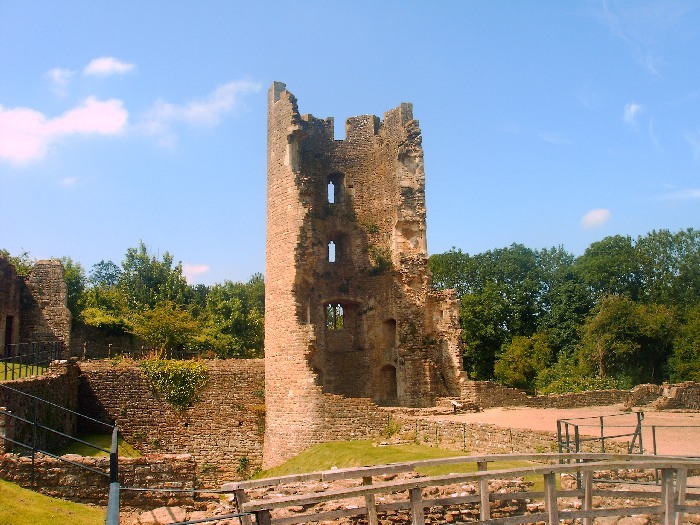 Farleigh Hungerford castle began construction in the 1370s, under Sir Thomas Hungerford (who was Speaker of the Commons at the time). 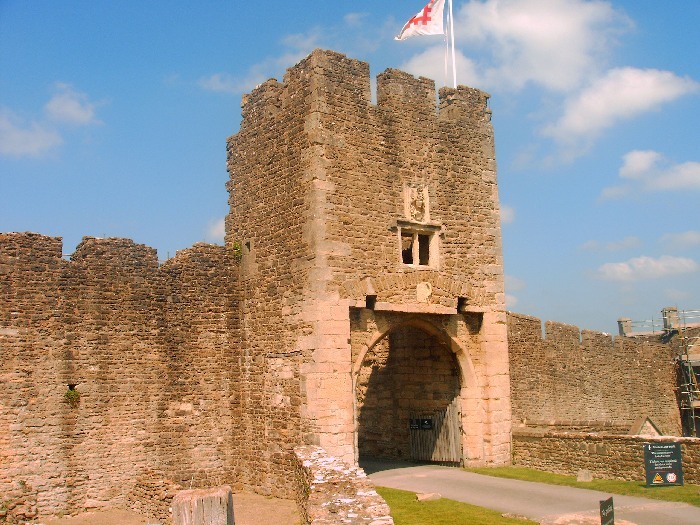 During the 1400s this was exended by Sir Thomas' son Walter, Lord Hungerford, a verteran of Agincourt and distinguished medieval statesman. 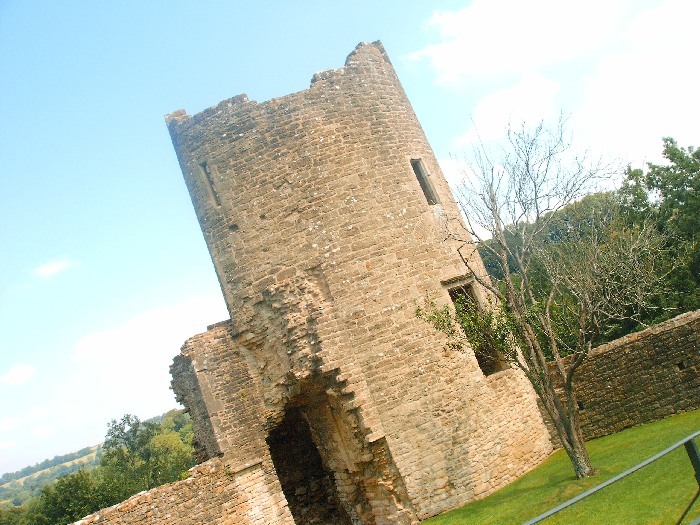 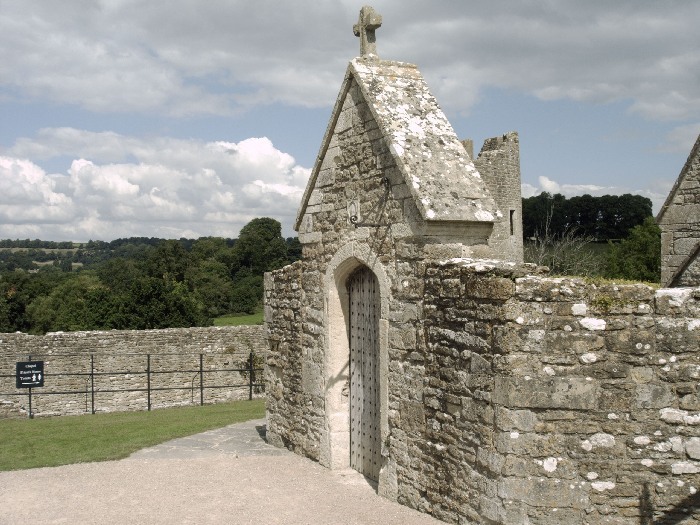 The remains of this fortress, built in the most up-to-date and fashionable quadrangular style of the time, include two tall corner towers, along with a walled outer court incorporating a complete castle chapel with a priest's house.